Amid the well-publicized release of iOS 7.1 today, Apple has also dropped a noteworthy bump to the firmware of Apple TV, bringing the version number up to iOS 6.1. The marquee feature of the update is the new-found ability to hide channels, and we’ve got the rest of the important details right here. 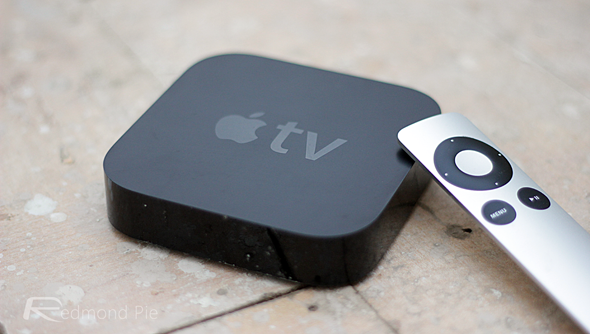 During the past year, Apple has added scores of channels to the roster of its set-top box – seen by many as a response to release of the Google Chromecast. The search giant’s super cheap HDMI dongle has sold in large numbers, and while, for a long time, it seemed as though Apple would go down the route of releasing a connected TV, the renewed focus on Apple TV suggests otherwise. The addition of many new channels and services has been great for Apple TV in general, however, the recent push has brought a fair amount of clutter to the home screen of the user interface. 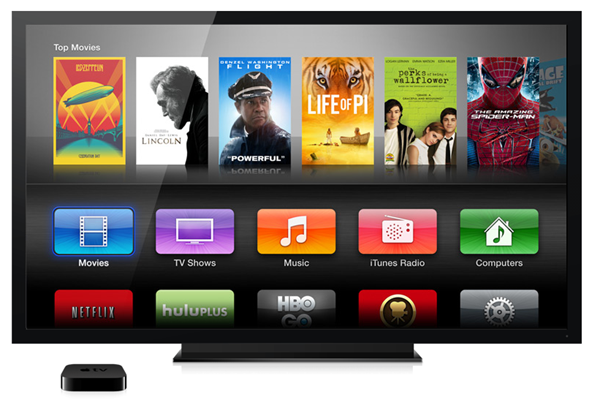 With iOS 6.1, though, users can remove channels as they wish, and the process for doing so is fairly easy. After updating, hold down the center button on your Apple TV remote, and press the Play button, which will remove said app from the main menu. Alternatively, you can navigate through the Settings app, select the Main Menu option, and sort out your apps and services from there. It’s all well and good that Apple has brought forth the likes of the Red Bull TV Channel and the WWE Network, but unless you’ve a vested interest in watching the content that these services provide, then their icons might start to become a little bit of a nuisance. As ever, there are a bunch of bug fixes and performance enhancements with this Apple TV update, although it doesn’t appear that the fruit company has packed much else into this release. We’ve downloaded iOS 6.1 for Apple TV and are currently having a play around with it. If we stumble across anything else, we’ll be sure to update this article accordingly, and if you happen to find a nifty little feature or tweak while mooching through your freshly-updated Apple TV, then be sure to let us know in the comments section below.